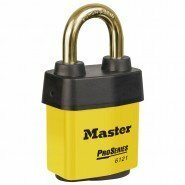 We supply a range of security padlocks from quality brand Master Lock. 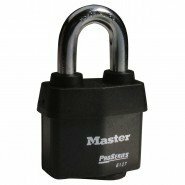 These heavy duty security padlocks are designed for commercial and industrial use and boast a range of features including steel body, superior cut resistance, supreme pick resistance and exclusive covers to protect from water, ice, dirt and grime. 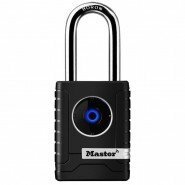 All of our security padlocks are highly durable and are competitively priced. 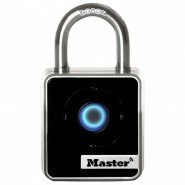 View our full range of Security Padlocks, including prices, at www.lockoutsafety.com.